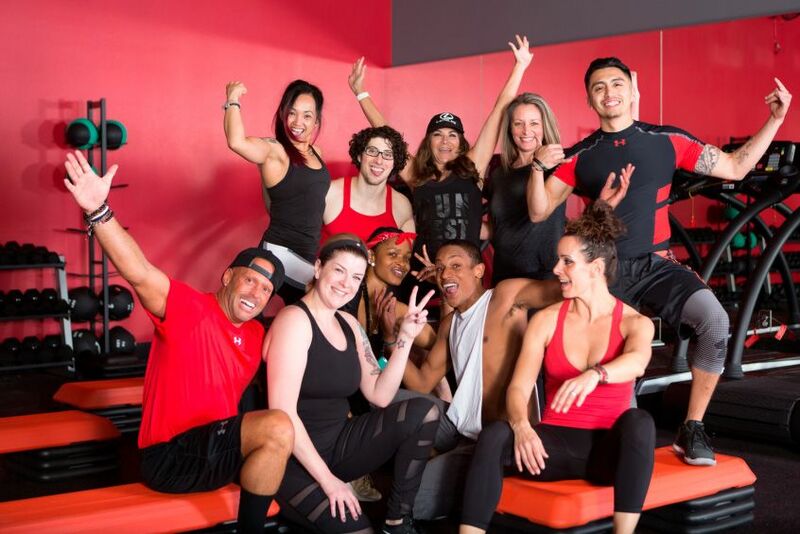 REDEMPTION FITNESS is on the hunt for locations in new and existing markets. In general, we look for upscale-oriented locations alongside other major nationnaly branded anchored tenants. REDEMPTION Fitness will drive unique, high-income consumers to the retail location throughout the morning and evening.